How is FuelSpec® Combustion Catalyst Impacting the Shipping Industry? 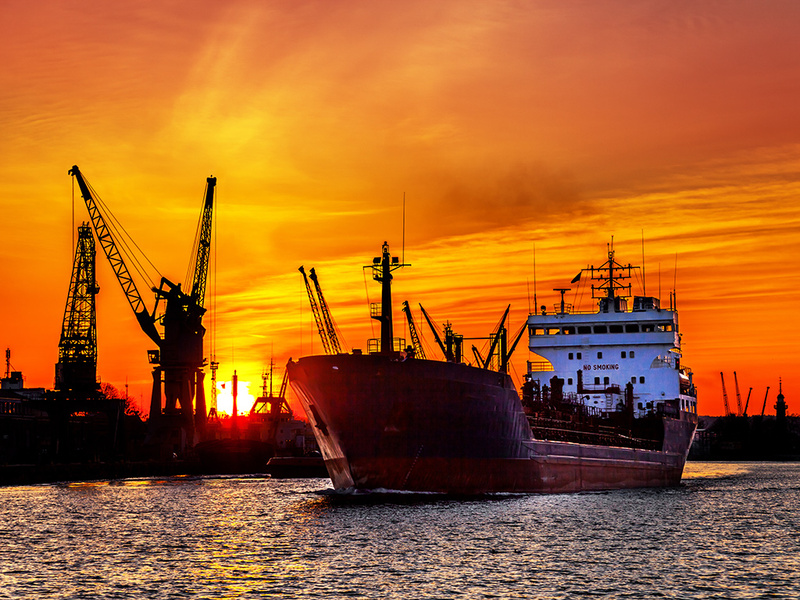 Easy Target for Regulators - Despite being the most eco-friendly mode of transport, the shipping industry impacts global warming due to its sheer scale and its dependence on heavy fuel oil (“HFO”). Bottom Line – A struggling world economy, coupled with the industry’s overcapacity issues, help squeeze shipping margins to ports around the world. Environmental Regulations – Compliance while operating in Emission Control Areas forces ships to manage multiple grades of fuel, which can hinder engine performance and delivery schedules. FuelSpec is a positive rate of return product - Your fuel savings are greater than your costs of FuelSpec®. Your margins will improve to the benefit of your stockholders, or you can pass the benefit to your customer and become more competitive.